Nothing speaks to a Bend vacation like hitting the town for drinks in one of the craft beer capitals of the world. Read on to learn more about our top picks for bars in Bend! When this bar says that they specialize in whiskey, they really mean it. The Stihl Whiskey Bar has over two hundred different types of whiskeys on hand. Additionally, the bar also offers cocktails, beer, and wine, as well as a full menu of gourmet small plates. Whiskey and scotch lovers will rejoice, as will craft cocktail enthusiasts. A nationally-recognized craft brewery famous for their Black Butte Porter, Deschutes Brewery began in the heart of Bend, where the brewery maintains its public house and tasting room. Not only does Deschutes have high-quality, palate-pleasing beer made sustainably using vegetarian and gluten-free ingredients and processes whenever possible, but they also offer fascinating brewery tours and free tastings at their tasting room location. Another craft brewery that made its name in Bend, 10 Barrel Brewing Co. has two locations in the area: its original pub in downtown Bend, and its home base brewery in eastern Bend. Come here for their famous raspberry and cucumber sour beers, their double mosaic double IPA, their sinister black ale, their pub beer, or even their trail beer, which is specially canned for bringing on hiking trips. Nestled in the heart of downtown Bend is a fantastic cocktail bar, The Dogwood Cocktail Cabin. The cozy, quaint atmosphere is demure, while the bartenders’ showmanship and skill in cocktail crafting is impressive. The piece du jour, however, is the bar’s menu; brimming with handcrafted cocktails, from “Thai One On” to “Juan Connery,” The Dogwood Cocktail Cabin is the place to go for inventive drinks, before or after dinner. The Capitol puts a special touch on patrons’ bar-going experience, offering unique infused vodkas, old-school video and arcade games alongside traditional bar games, plentiful seating, a vibrant dance floor, and frequent live music performances. Plan the Vacation of a Lifetime with Bend Vacation Rentals! 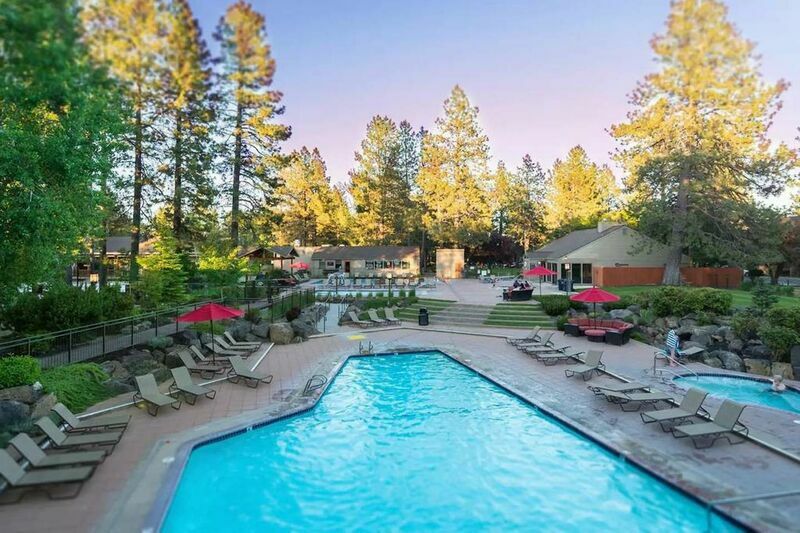 For details regarding these bars and other sightseeing and recreation in Bend, contact our team of reservation specialists to reserve your stay in one of our magnificent vacation rental properties today! Treat yourself to the best bars in Bend Oregon.